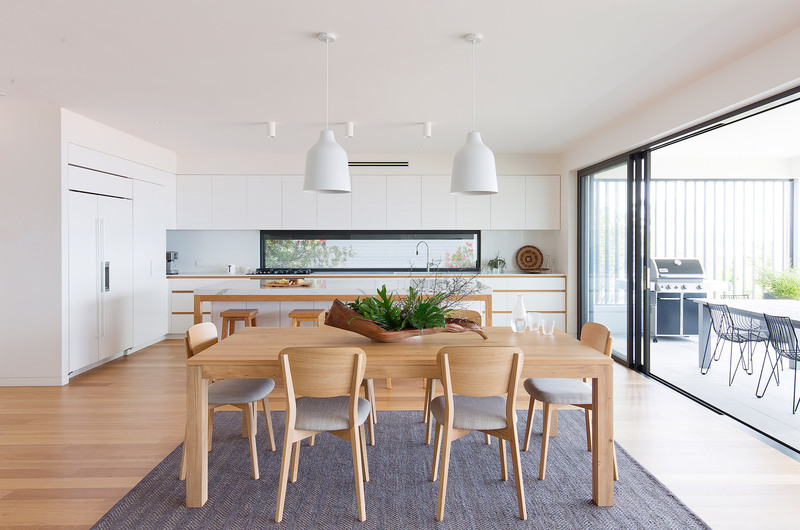 This busy Northern Beaches family was looking for a contemporary beach house kitchen that was family friendly. 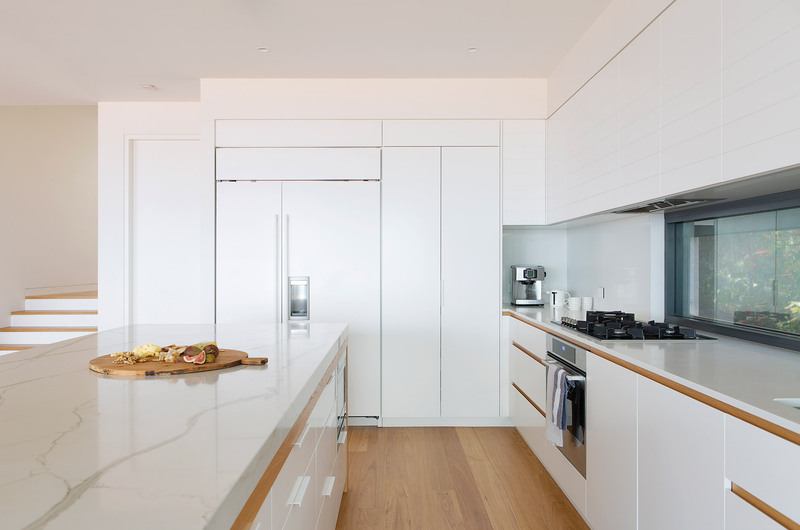 Christina Prescott Design created a fresh, light-filled space where they could come together. 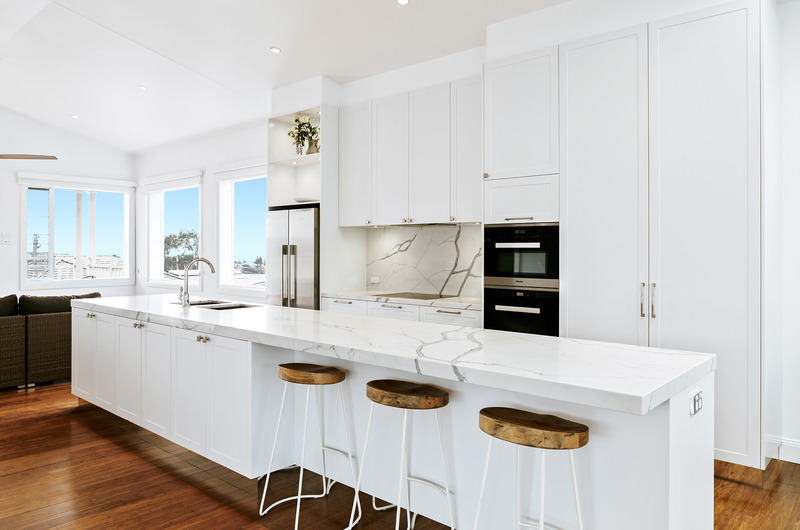 With a spacious island in Smartstone Calacatta Blanco as the centrepiece of the generously proportioned kitchen, the family can easily connect while preparing and sharing meals. 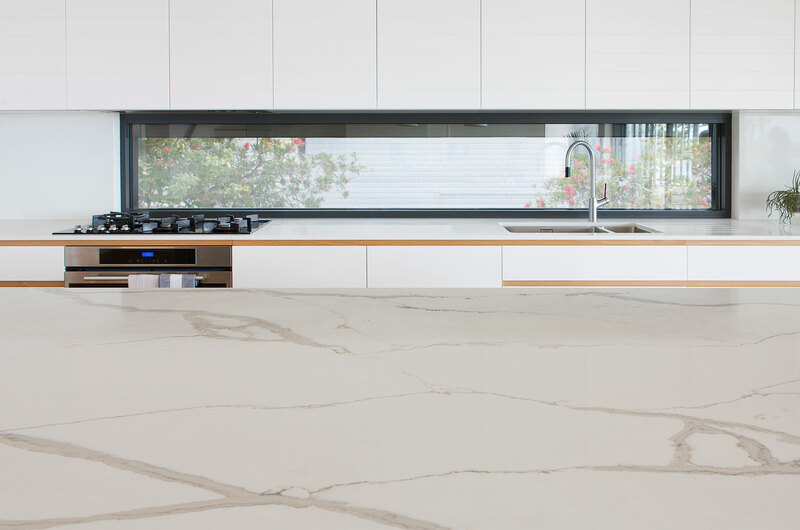 An exquisite surface from Smartstone’s Toledo Collection, Calacatta Blanco features brown-grey veining on a luminous white background accented with gold highlights. Completely vein matched, the island bench uses a 60mm mitred stone edge that sits on the well-crafted cabinetry. 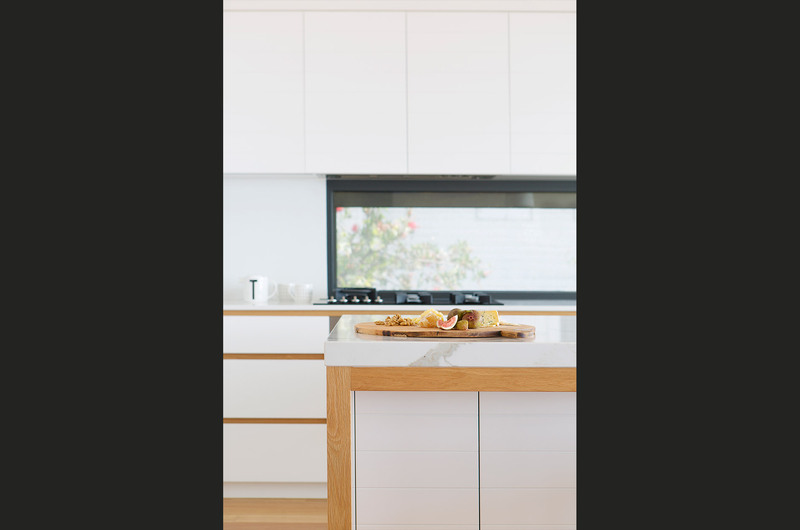 For the rear benchtop, Christina used Smartstone Arcadia in a 20mm pencil round edge. 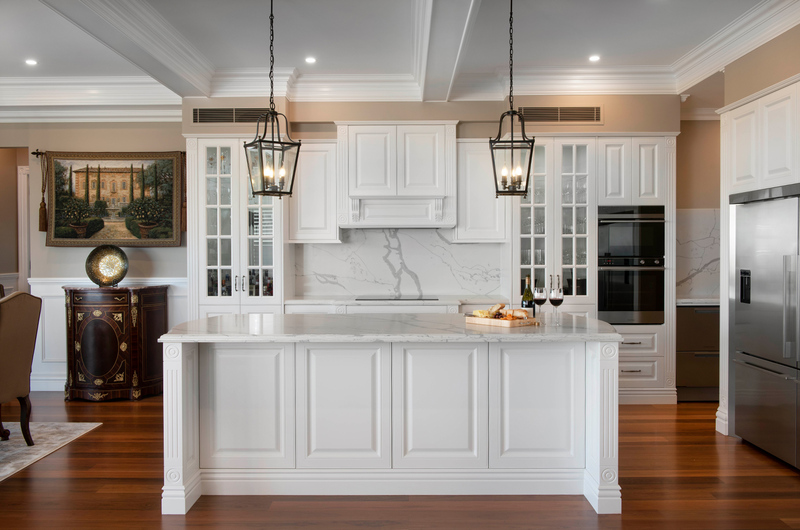 Christina chose Calacatta Blanco for the kitchen bench due to its robust, easy-care nature. 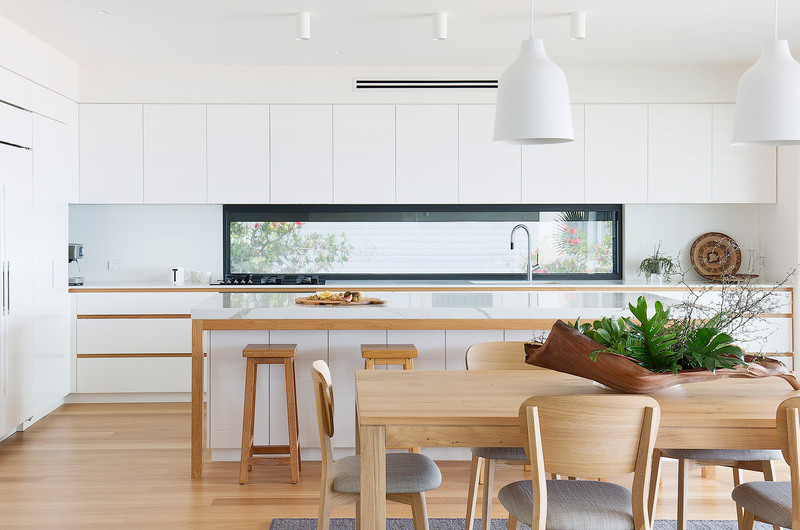 The warm grey veining perfectly complements the V-groove cabinets and oak detailing creating a welcoming, low maintenance coastal vibe. 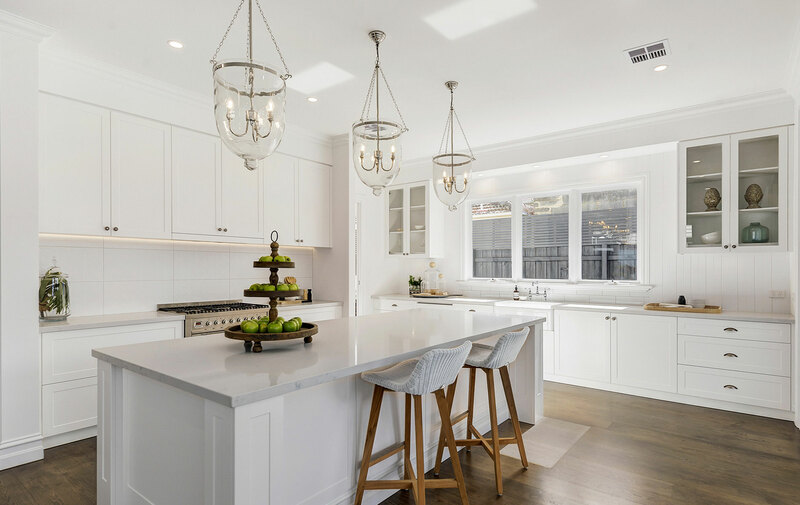 Founded in 2012, Christina Prescott Design is an interior design studio delivering beautiful bespoke designs that reflect their clients’ personalities and lifestyle.